Hi! My name is Nick Chambers. I am looking to make a difference in client's lives right now in the Fort Worth Texas Area. 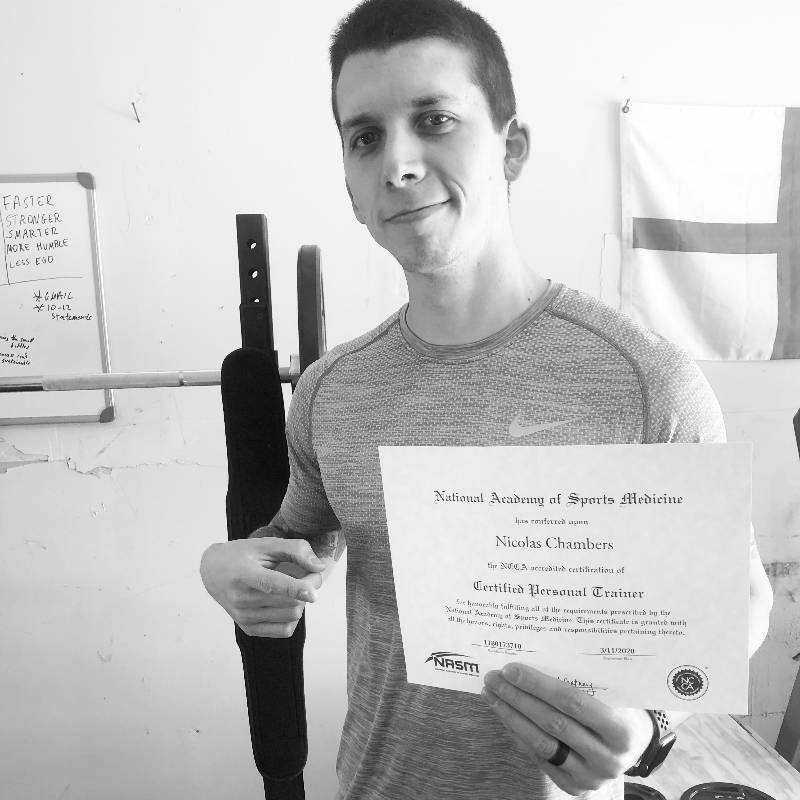 I have gained a personal trainer certification through the National Academy of Sports Medicine and have a Bachelors in Social Psychology. I am looking to gain experience training clients one on one as that is my passion. 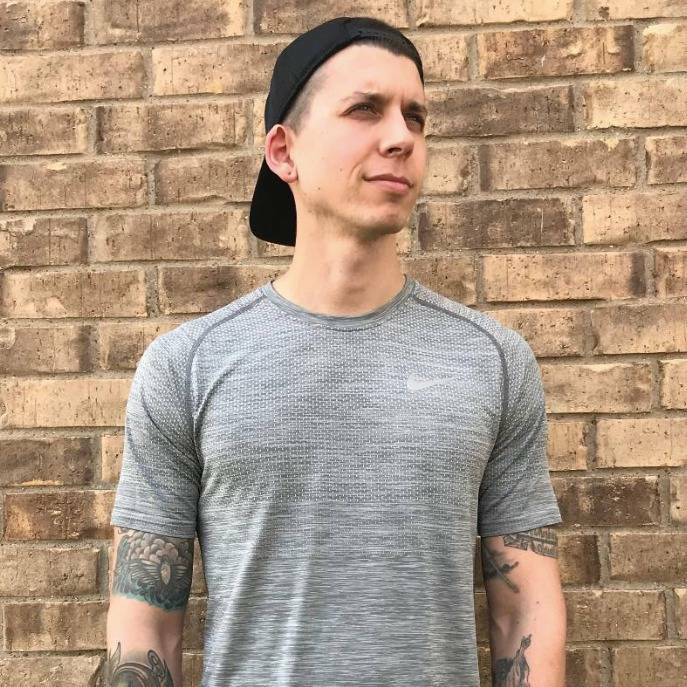 I love to help people and am looking to help you with your fitness goals. 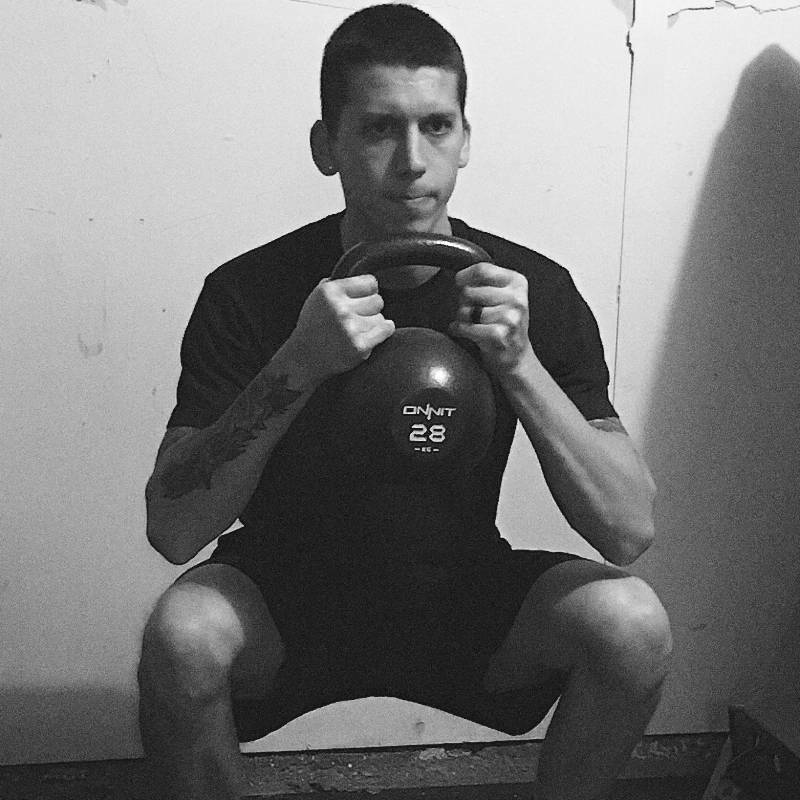 My main strong points that I have assisted persons with in the past has been barbell, kettlebell and cardiovascular work. Let Me know if I can be of any assistance and I look forward to meeting you!